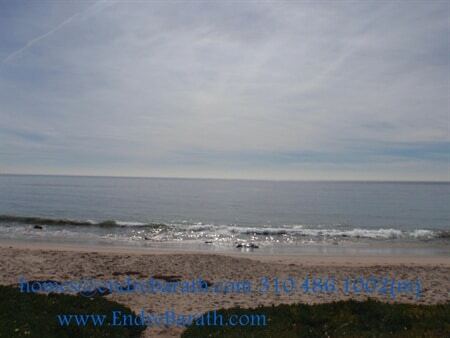 Malibu is one of the most affluent beach cities in Los Angeles County as well as in California and the world. It is the destination place for tourists who want to visit the warm, sandy beaches or they just want to visit and hope to have a glimpse of the many Hollywood movie stars and others associated with the entertainment industry who call Malibu home. As you drive on the Pacific Coast Highway you will see signs that say “27 miles of scenic beauty”. These signs refer to Malibu’s length of 27 miles before the city was incorporated (1991). There are many beaches in this 27 mile stretch, to name a few that you might have hears: Zuma Beach, Surfrider Beach, Pt. Dume Beach, Cabrillo Beach and many more. According o the United States Census Bureau, the city of Malibu has a total area of 19.8 square miles and of that 99% is land. Only one per cent is water, hence the value of ocean front property has been increasing as the demand has been increasing. The Malibu Climate is very temperate and the average temperature per month seldom goes over 72 degrees Fahrenheit. 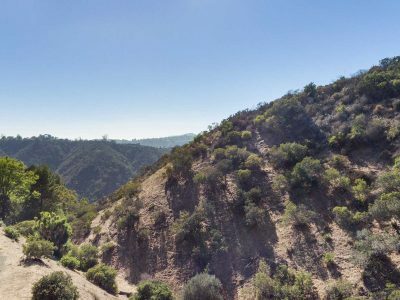 In spite of all the potential Natural Disasters that Malibu encountered over its history, such as mudslides, fires and coastal storms as infrequent as they occur Malibu is considered the home to a very large population of Billionaires. According to the last Census report the median household income is around $135,530. Malibu is also the home to Pepperdine University a private collage affiliated with the Church of Christ and is located in the center of Malibu. Malibu has also three elementary schools, five private High schools and of course one of the most well know public High Schools Malibu High School.